I last did a hodgepodge in July, here I go for a second time. Won't you join me? 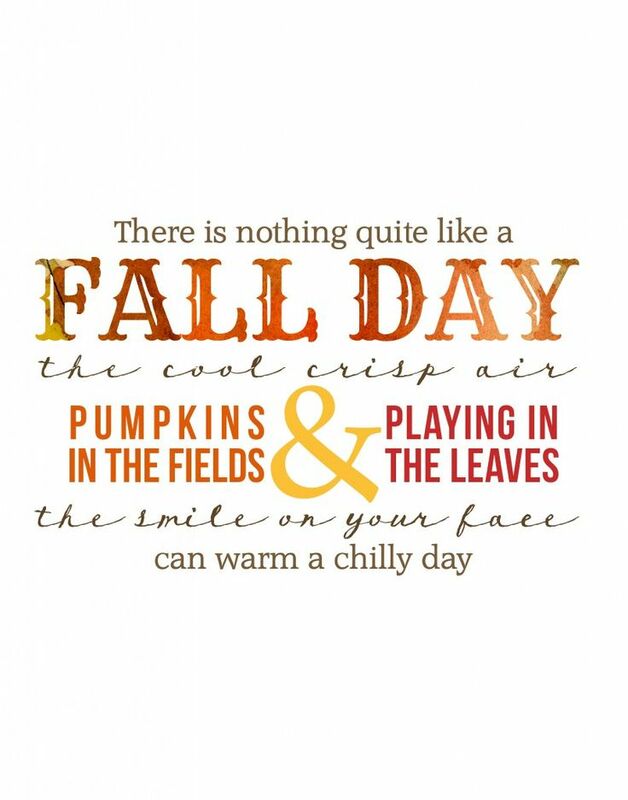 The leaves have started turning in the Carolinas and some have begun to fall. I love letting them gather on the pathway so I can hear that crunchy sound as I walk to the car. Loathe? why no. One of the reasons we love the Carolinas is all the deciduous trees we seldom saw out West. As unfortunate as it sounds, I often have to get up, dust off my knees, and find ways to keep myself in a positive state of mind. I believe anyone who is in the public spotlight, as well as everyone in general has a responsibility to be a good role model. Unfortunately, many role models these days are narcissistic and have little to no empathy as to how their behavior may affect others, especially to the impressionable ones who look up to them. Luckily at twenty-eight I don't have any health issues. 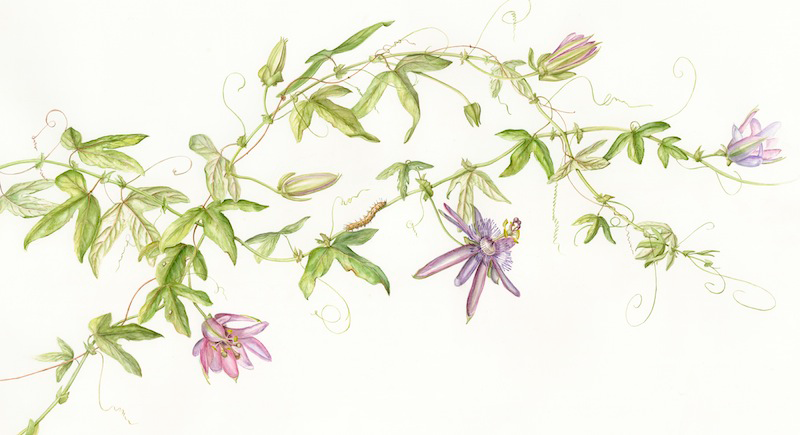 I suffered during a season in my life with chronic fatigue for almost four years, which was spurred on by four relatives passing in such a short amount of time. We rarely, if ever drink alcohol. We try maintain a clean eating diet of fresh vegetables (including cauliflower), and lot's of fresh fish. We eat meat maybe once or twice a week, mostly at restaurants, as I have an aversion to touching raw meets. Back when I lived in Portland, Oregon community horticulture and green living was a big thing. Them Portlanders also drank a lot of kombucha, some kind of fermented tea. I'd say ewwww to that! So long, farewell, see you next year! My hubby's thirty-third birthday trip to Charlottesville, Virginia. We're going to meander along the leafy paths to see Ash Lawn Highland, Mitchie Tavern, Monticello and Keswick Hall for the first time. Please pray we have a safe trip. Bibi 'the original' was my first ever car picked out by my dad. She has given us 171,000 miles of memories, travelled to over 14 states, and withstood our rambunctious dogs. So after a month of making decisions, buying used and saving the difference, we'd like to welcome Bibi Belle 'the second' to our family. The Today show has been doing a new segment called 'At home with Today'. Each week they let the viewers peek inside their favorite TV personalities homes and show us the 'real' side to their lives. 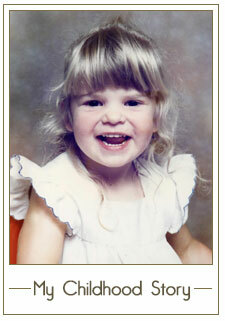 This weeks feature was the lovely Jenna Bush Hager. She not only looks a little bit like me, but she has the most grounded and optimistic personality. As you walk into Mila's bedroom you notice that “everything in here means something,” said Jenna of her 17-month-old daughter, Mila's contemporary and eclectic room. From the brass antique mirror, which Jenna and her husband, Henry, found in Baltimore where they used to live, to the white contemporary crib that Jenna picked out with her mom, Laura. But decorating the charming room, which features an exposed brick wall and a view of Manhattan's iconic water towers, wasn't the easiest task to tackle. Because Jenna and Henry decided to wait until their baby was born to find out whether they were having a boy or girl, the couple tried their best to have a gender-neutral approach when decorating the space. 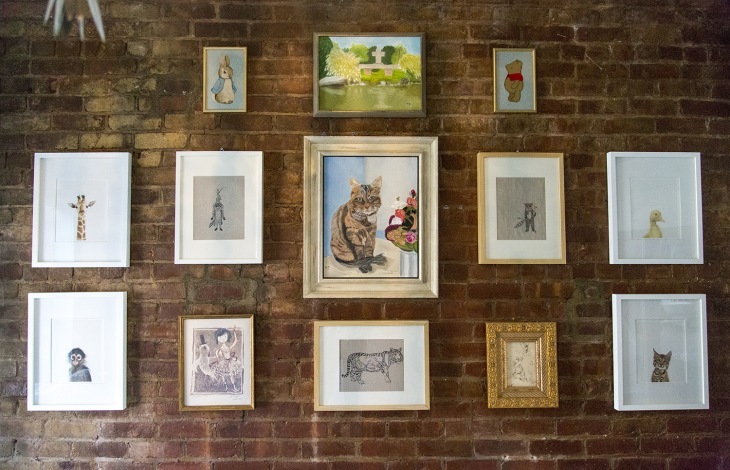 Jenna’s favorite part of the room is the collection of art that hangs alongside Mila’s crib. 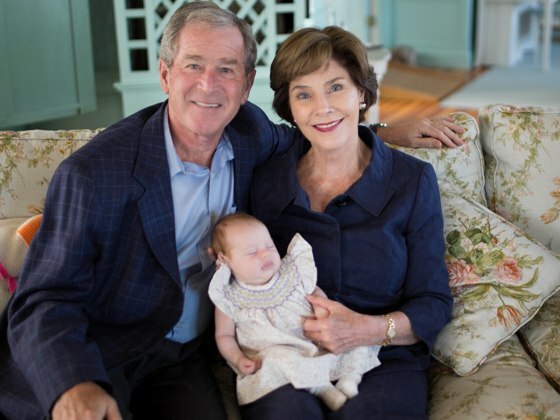 Hanging above Mila's nursery is a portrait of her family's cat, Bernadette, painted by her grandpa, former President George W. Bush. 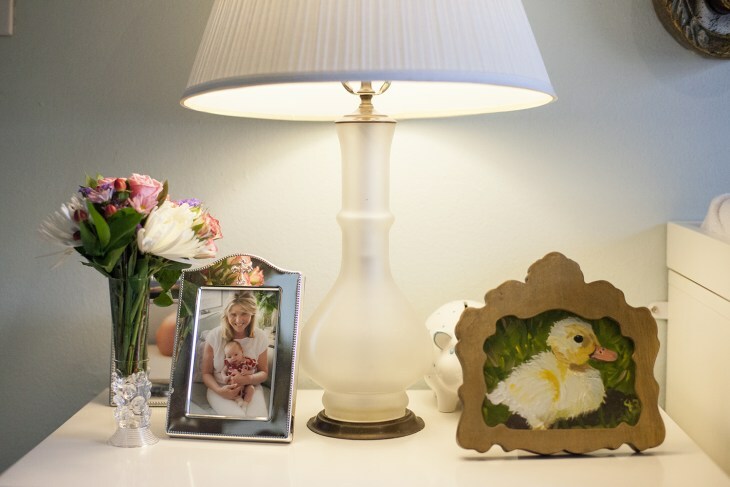 Mila can also see her grandfather's touch in a painting of the altar where her parents were married and a painting of a duck, inspired by her nickname “Duckie”, that sits on her bookshelf. 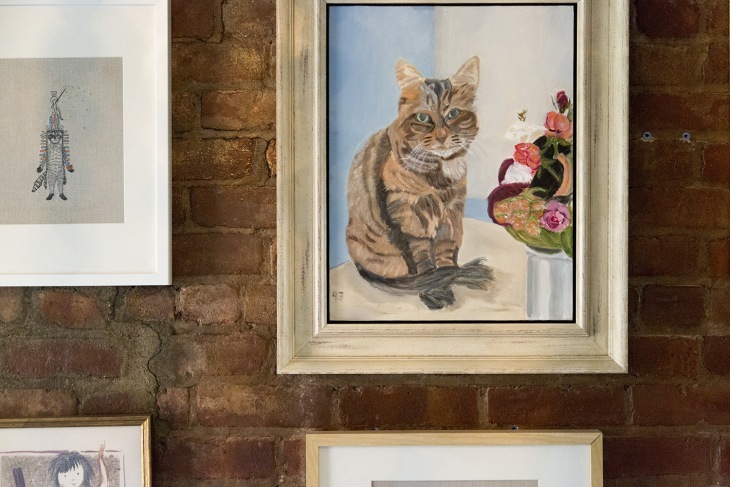 “She just has an ever-growing collection of her grandfather’s art,” Jenna says. 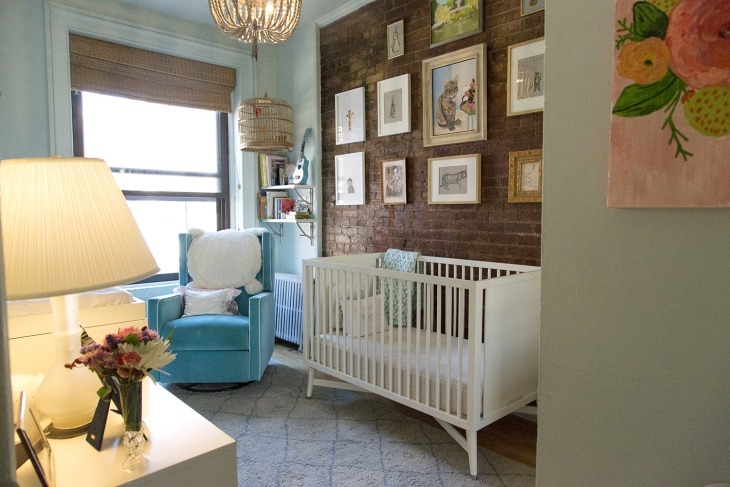 What do you think of baby Mila's nursery? I think Mila will appreciate all these pieces as she gets older and realizes her family loves her so much. I'll be pinning these onto my little one's board, for when the time comes for me to start planning and decorating a nursery for my own family. Read the whole story and see more picture at TODAY (here). 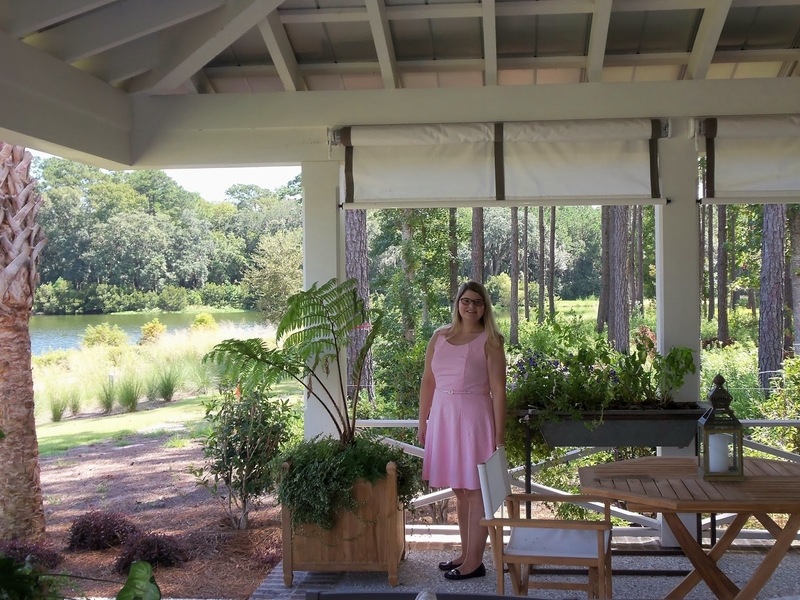 When I saw the 2014 Southern Living Idea House advertised in Southern Living Magazine, I decided we needed to find a weekend on our calendar and discover the community of Palmetto Bluff and Hilton Head Island in the Carolina low country. Last weekend after work on Friday we took the four hour drive from Charlotte, NC to Hilton Head Island, SC. We woke up early on Saturday and started our morning at the beautiful lighthouse in Sea Pines, a community on the South side of the island. This is a postcard of the canopy of Spanish moss trees all over the island. The postcard we got is a little better than my photography skills. Overlooking the lighthouse and marina are lot's of unique shops and boutiques to browse in and stay in from the humid 84 degree heat. The Mystique was so beautifully constructed out of teak and mahogany. ...and on the other is this bar of sand that lends a home to all these kayaks. Then we stopped for lunch at The Crazy Crab. My hubby feasted on the shrimp boil (ask for the melted butter) and I feasted on a salmon skewer, both are recommended. After a nice morning we headed to the small community of Palmetto Bluff about twenty minutes away to go tour the 2014 Southern Living idea house. As we drove up to the gated community we were greeted by security and given a visitors pass. 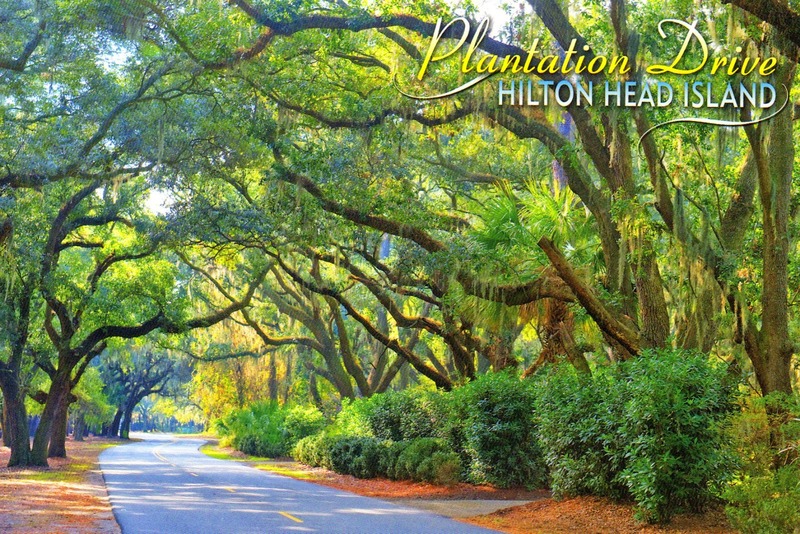 The community has plantation style homes with white picket fences and canopies of trees that give it a secluded feeling. We felt like we were on a movie set. 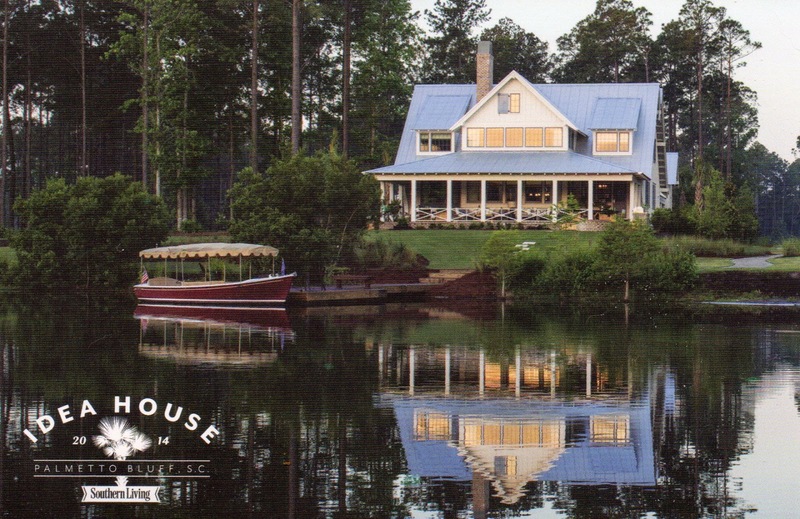 This is the postcard we picked up of the back of the house. This is the front of the Southern Living idea home. There's a crunchy pea gravel driveway that leads to a garage and a carport. Behind the slatted gates in the carport were the trash cans, electrical units and a/c unit. If this were my home, I'd grow a vine on the slats to hide them even more, as it's the first thing you see and hear as you walk towards the front porch. As we entered I was wowed by the living room, the two story room was relaxed with a coastal casual style. If you look at the walls closely, you'll see that they were horizontal planks painted. The coil mesh curtain and fireplace were a focal point. Not my personal taste, and not the most practical for anyone with children or pets as you have to walk through it to go into the master bedroom. Let's go into the master bedroom. I had chosen the same soaps for our coastal bathroom remodel. They are from World Market, and smell fabulous. As you step out the master suite, you are greeted with a porch overlooking the water. We both agreed that if this were our home, we'd screen in the porch because in 'real life' there were remnants of dead bugs all over this cream suite of outdoor furniture. As you step through the blue door, your greeted with the kitchen. One of my favorite rooms, I loved how symmetrically all the appliances are placed. Next to the kitchen is the clutter room, adorned with pottery and sewing supplies. As you go up the stairway near the dining table, you have a landing with two bedrooms on each side. For more "professionally" staged photos of the house, you can view them on Susan's blog, Between Naps on The Porch. After we left the house, we toured a few other idea houses in the community before heading towards the inn. We lunched on the Maison flatbread at Buffalo's, it was delicious and the service was gracious also. ­Fold your hands together: Here's the church, here's the steeple, Open the doors and see all the people. Absolutely beautiful low country scenery, just sit a spell and look at this beauty. We then returned to our hotel to change for the beach. 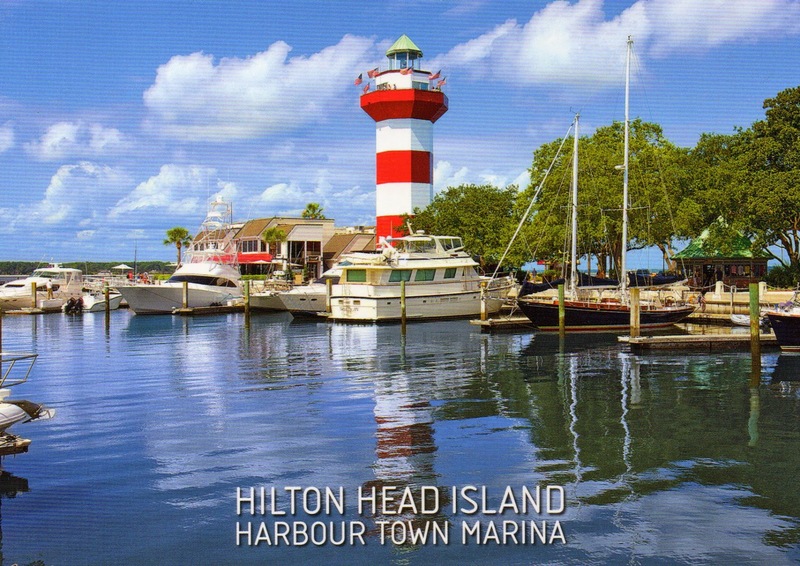 Hilton Head Island has a popular beach called Colginy with miles of sandy shores. We meandered for miles, greeting several well behaved dogs along our way and walked back while watching the sun set. After the beach we returned to the hotel to rest and get ready for dinner at The Salty Dog Café on the South side of the island. My hubby feasted on the Alaskan crab legs and I feasted on the seafood pot pie. They served generous portions as you can see. We woke up early on Sunday also and headed back to Bluffton, for brunch at The Cottage. I didn't get a picture because it was pretty busy. 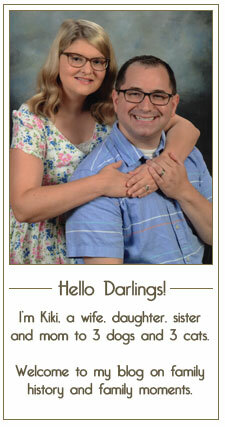 But here's a picture from their website. After brunch we headed back home to Charlotte, NC relaxed from a nice weekend away. Our pets did really good, and we had a busy week ahead when we got back, more on that later!